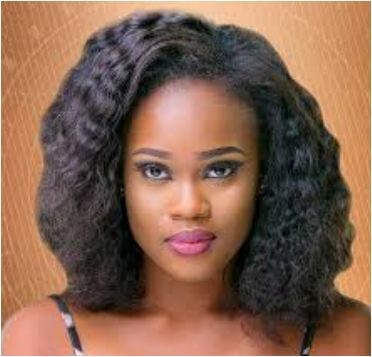 Big Brother Naija 2018 housemate, Cee-c has said she cannot marry someone like Lolu. This was after Lolu confronted her on Wednesday night about her constant eyelashes , which he said irritates him. Cee-c in reply said she does no care if Lolu likes her with or without lashes.